Hello! Welcome to my Showcase thread - I hope you enjoy looking at my builds and feel free to leave a comment . 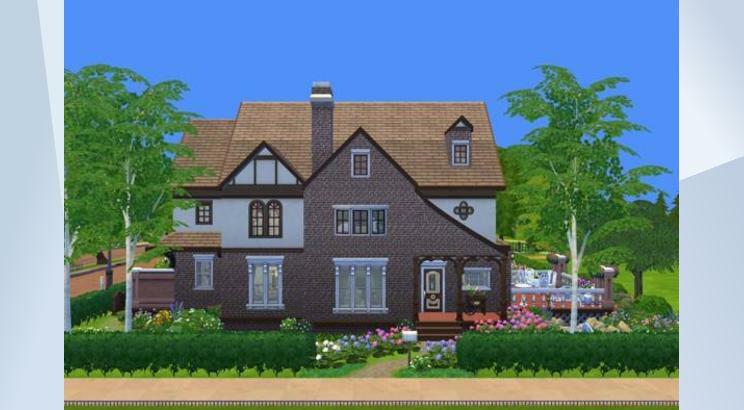 You can find me on the Gallery via my EA ID MDianaSanders or by clicking this link. My more recent lots can also be found using #sandersarchitects. 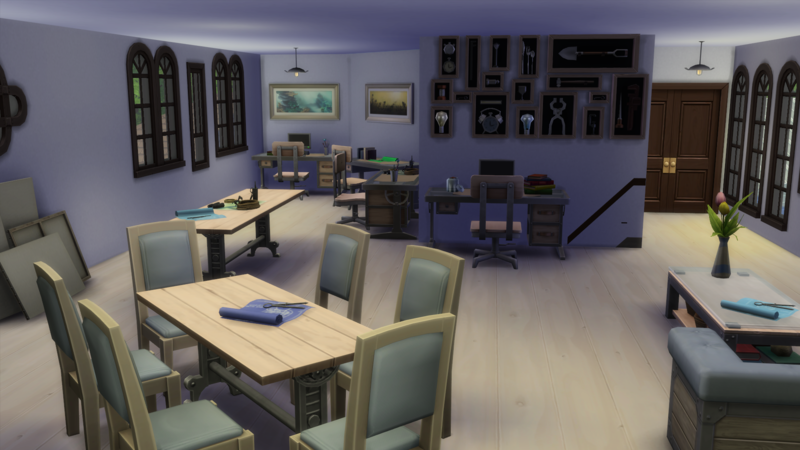 All my builds are without CC and I use MOO only sparingly (on decorative items) - my lots and rooms can always be placed without activating the cheat. I do play test when I'm not sure if something's functional. 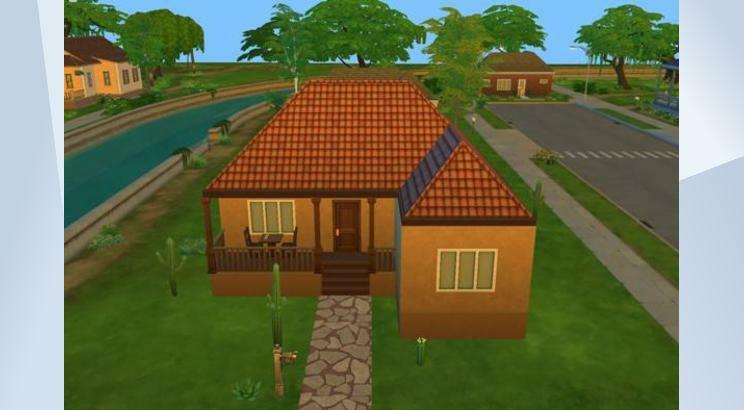 Several of my builds are remakes of homes from older Sims games (mostly Sims 1 and 2) - you may recognise some of your favourite houses - all of them adapted to Sims 4 style. 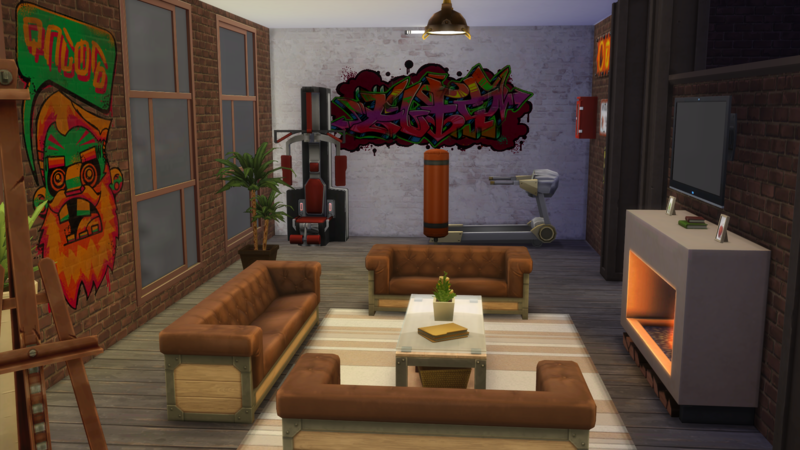 Some of my lots/rooms were made for the Build My Dream competition over on the Dutch Sims forums - for those I have made presentations which I'll share because even if you can't read the comments, they still contain a lot of pictures. Let me tell you a bit about this thread, I have set up a few sections in the comments below - every build is only linked to once. I did this because, when I was preparing this thread, I realised I already shared quite a lot and putting in things double will take up a lot of space. I chose a format to display some essential information, like, lot name, with Gallery link, lot size, amount of bedrooms, bathrooms and lot cost, as well as packs used (I abbreviated those). 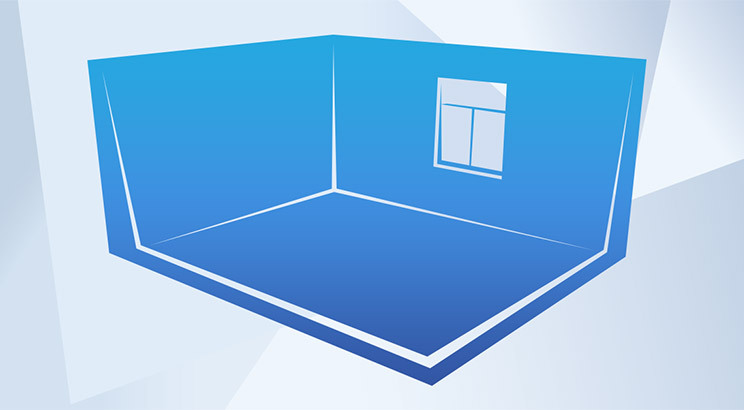 The format used for rooms is similar. I'm not sure if it is going to work, so I may change it in the future (especially as it might be too much when I add more creations). 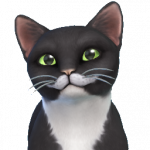 I was having some issues uploading images, so for now I'll use the ones I uploaded on previous occassions and the Gallery images. All Gallery and presentation links have been added. Let's start with my special builds and community lots (I don't have that many yet, so I just put them in here for now). 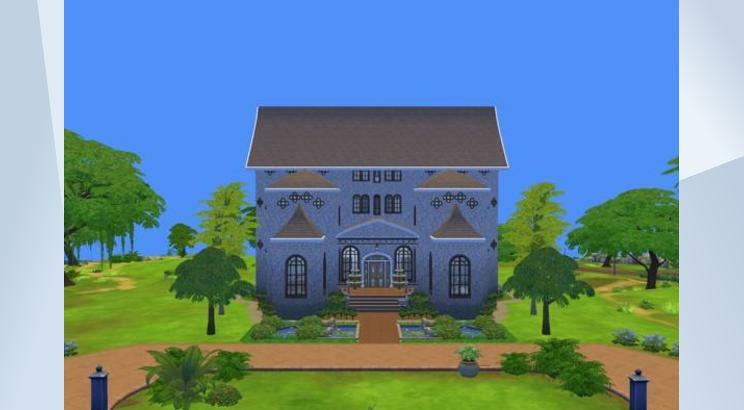 The Headquarters of my SimArchitecture firm - I had one in Sims 2, so I thought it would be fun to make one in Sims 4 as well! I also have an architecture team (which does nothing but populate my build saves and occasionally play test) - I may share pictures of them later. These are homes that can do with some thorough refurbishing - if anyone does renovate them, I'm interested in seeing the result! These are all the homes I built. 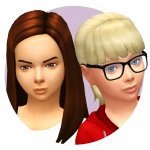 I've ordered them in the same budget groups as the Gallery (I added one though). Within those groups, the order is chronological (as opposed to the reverse chronological order the Gallery uses). One of the things I am working on is rebuilding all neighbourhoods. I didn't get very far yet, I only did about half of Newcrest, but that's what I'll share for now. 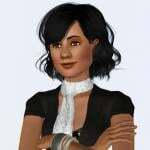 Eventually I will get to Willow Creek, Oasis Springs, Windenburg and let's not forget Magnolia Promenade and Granite Falls (and whatever other worlds we'll get ). I haven't yet thought of appropriate names for all of my neighbourhoods, at this point I'll refer to them by means of their position on the map. The lists of rooms I shared are ordered by type, all display the size and cost as well as any packs that may have been used. The types of rooms I made very little of are grouped together under "Other". Most rooms come out of lots I made so sometimes the exterior may be a bit different . Some of these rooms were featured in my submission for a competition, so there's a presentation with more images. 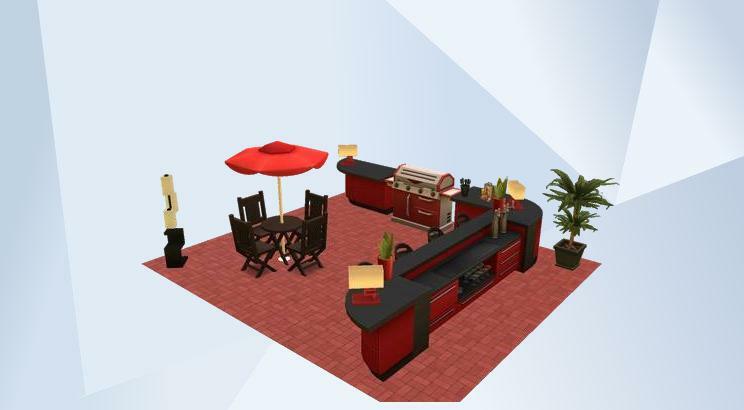 As some of you may know, last year I participated in a building competition on the Dutch Sims forums. Because I won last year, I now get to host the competition myself. 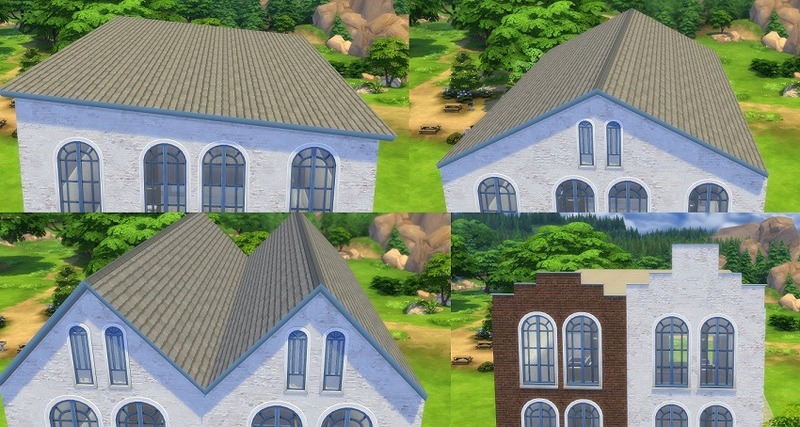 Seeing as there's still a lot to learn about building in the Sims 4, I'm writing a building guide for each of the assignments. And it's not because I'm a pro, I too am learning a great deal by making these guides. Because I also have a lot of followers who don't speak Dutch, I have translated those guides to English. Although it is a lot of work to create (and translate) these, I do enjoy making these guides. I'm always happy to share things, and why not knowledge as well? 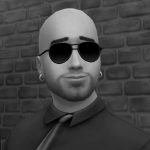 The forums aren't the ideal place to put such things on (due to comments getting in between and lots and lots of scrolling if there are long posts), so I placed them on my Simblr. I will list the direct links in this post. More to come! I expect to release one guide approximately every month, for the next year or so. If anyone gets really excited reading these and starts to build something inspired by it - I'd love to see. Please feel free to post on my wall, PM me or tag me in your own showcase thread if you've built something based on my building guides. It is very nice that you have set up a showcase thread for your builds. Your builds are very nice! It is a very nice variety of homes, community lots and rooms that you have designed, built and furnished. The way that you have organised and presented them in the different posts and sections in the thread looks great. 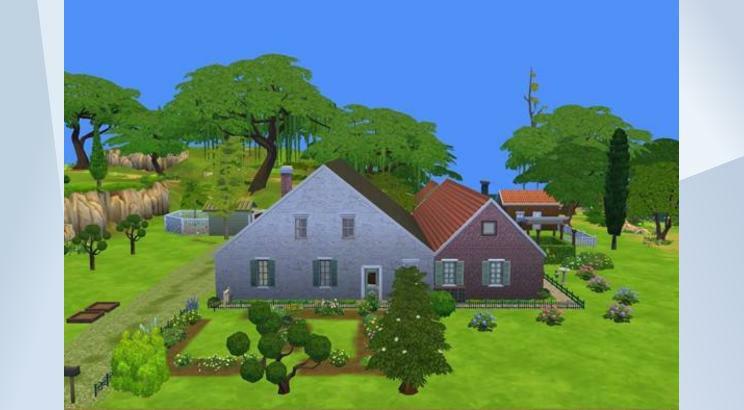 Happy simming and building ! I love your builds Diana! You're such a skilled builder. Gym; 40x30; 182.643; Lots of items from Spa Day, a hot tub from Perfect Patio. 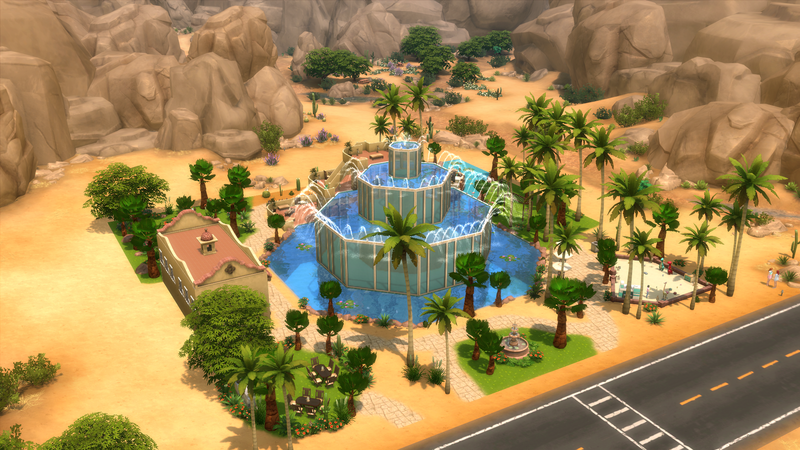 I built this to replace the gym lot in Oasis Springs with something that also had a pool and yoga. Changing rooms (the male version). Weightlifting area and the hot tub. Boxing room and treadmill area (there are lots of energized items scattered in the main gym area). The pool, with additional bathrooms. I did notice that the stereo (not visible in the pictures) behind the treadmills/near the sauna doors dissappears when placing the lot - it's because of an enlarged wall ornament that I was able to place without MOO, but apparently doesn't quite fit. I used the stereo you get from the musician/comedian career, because of it's energized aura (so you'd need to use bb.ignoregameplayunlocksentitlement to put it back in). Other than that, the lot functions fine (I have placed it in all my saves and my Sims like going to the gym). Zen Oasis Sports Centre is a very nice venue for sims to enjoy visiting to keep fit using the fitness equipment, to have fun swimming in the pool, and to enjoy doing yoga on the mats. Very nice exterior design of the building! The layout and furnishing of the interior looks very nice! The various areas of the build look very nice! Very nice indoors pool area! 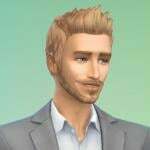 Sims will enjoy swimming in the pool. The lotus flowers are a nice touch on the pool base. Very nice yoga room! The mats look nice how you have placed them in the room. The bamboo items are restful for sims to see when doing yoga there. The eclipse patterns and wall lights are nice touches on the area walls. The walls of candles look pretty in the venue. The wall textures look very calming and restful. The colour scheme of the venue is very nice. Very nice entrance area to the venue. The bamboo plants and water fountain feature are nice for sims to see when entering the building. Nice hot tub nook for sims to enjoy relaxing in the tub. Wonderful showcase of builds MDianaSanders! 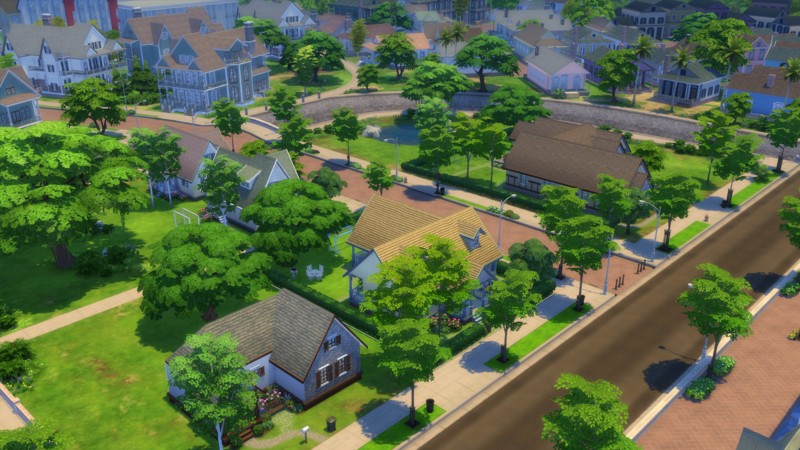 I'm particularly fond of you victorian manor and the newcrest east neighborhood lots! Thanks @Dels I have to say that I do love that lot. At first I just wanted to know if it could work and it did. I tend to use that one to replace the park in Oasis Springs, unless I have a Sim with a fishing/collecting aspiration (since I removed the pond and don't know if all the fish will still be available). 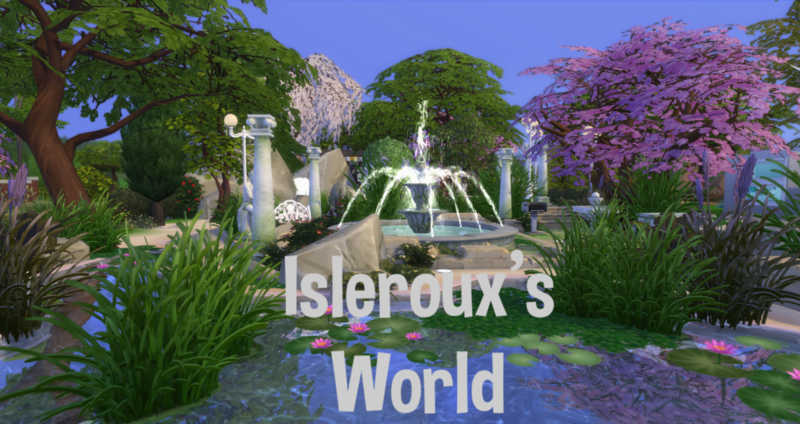 @Fischio Thanks I have to say, I am quite proud of my Victorians As I haven't finished Newcrest yet, there will be more of them, though it may take a while before I get around to it. I just added in the links to the presentations (I apologise again for them being in Dutch) and the one link I wasn't able to place the last time I tried. Your WIP is looking so very nice! The boats look very nice in the water, and the layout of the build looks very nice! The flower boxes look very nice how they are placed in the bulld. I will look forward to seeing the finished build! I finally uploaded the build I showed that teaser of a couple of days ago. I was inspired by pictures of wall with cascading flowers so I tried to use lots and lots of flowers (the cascade effect was a bit hard without using MOO). The place where Gepetto Simvarius crafts his famous violins. Getting married is also an option (very romantic) that's what the Church is made for . I may post more pictures later this week (didn't have time to take more screenshots). I'm also working on a basegame only version of this build, but had a bit of trouble tracking down 2 things But I'l find them - someday. I like a lot what I see here. I bookmarked your thread. I don´t want to miss anything !! Thinking of Venice is such a very nice bulld! The design and layout of the bulld looks so very great! Very nice exterior design of the buildings! They look so nice! The exterior of the Church looks so very nice! The steeple tower on the roof is very nice. It looks very nice how the water is around the buildings! The gondolas look very nice in the water! You have reflected the look and feel of Venice so well! 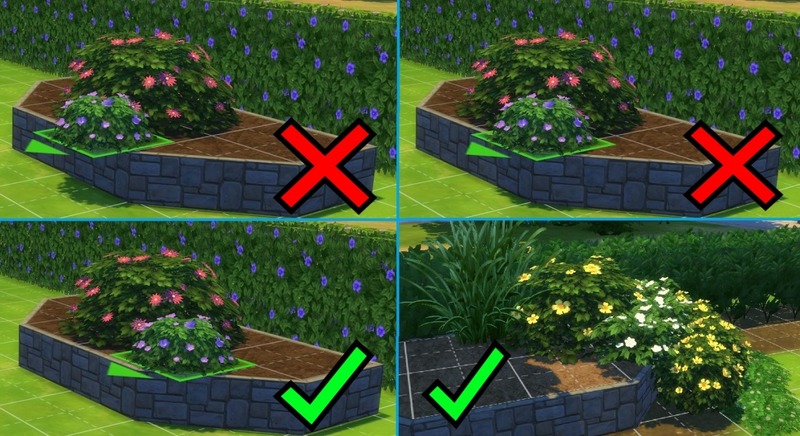 The planter and flower boxes look very nice on the sides of the buildings. The flower box windows look very pretty! It is a very detailed build! It would have involved many hours to do it, and the resulting build looks so very nice! Very nice outdoors dining patios! Sims will enjoy sitting at the umbrella covered tables eating a meal or having a drink, and enjoying the water views. It is a very detailed and very nice build! 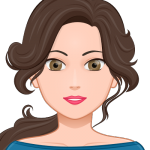 Your Thinking of Venise is just wonderful, great job! Absolutely wonderful! I love the Venice lot! Makes me think of the sims 3 store venice items! I loved that gondola! Wish we had a venice type of world in sims 4. I promised more screenshots and I have some (I may still share some more later in the week - I don't have much time right now and it's a really big build). The Shopping Gallery with (left to right) flower shop, book store and clothes shop. The wedding venue in the church. Small waiting area near the gondola dock. And the "Showroom" floor in the workshop. The interior of the buildings are very nice! The Geletaria is very nice! Sims will enjoy buying ice creams there. The different coloured floor rugs looks very nice there and the green flowers look pretty on the counter. Very nice bakery area. The wall pattern is nice, and the flowers , plant, and the pink curtains give a nice look to the bakery when sims come to the display cabinets and enjoy choosing what they would like to buy to eat. Very wedding area in the Church! The red curtained planter box windows look pretty, and the birds decor is a nice touch on the wall for sims to see when getting married there. The colourful crystals on display in the crystals museum look so very nice there! 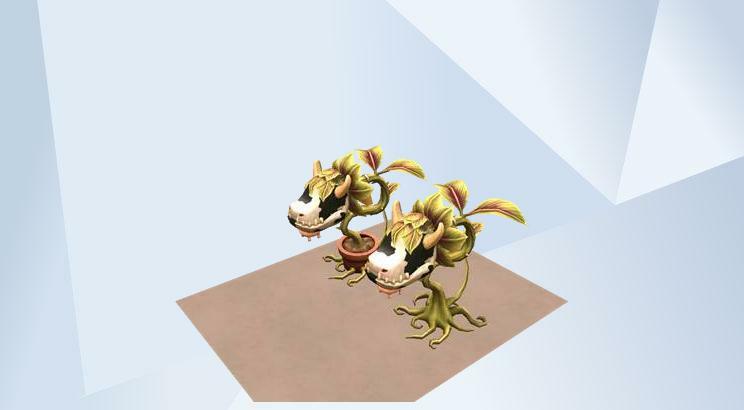 They are very nice for Sims to come to the museum and enjoy looking at them. The build is so very nice!